Have you heard the great news? 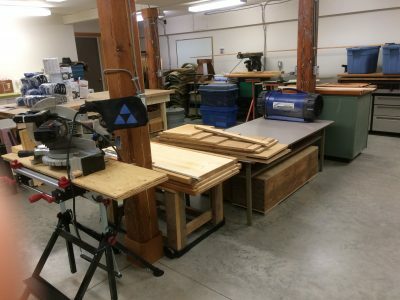 The Cowichan Community Workshop is now at the HUB and is open on Tuesdays, Thursdays, and Saturdays. Come by to check out the workshop and see how you can get involved. See coverage in the Cowichan Valley Citizen here. For more information visit the Cowichan Community Workshop Facebook page or email us at cowichancommunityworkshop@gmail.com. For information about membership and hours click here.